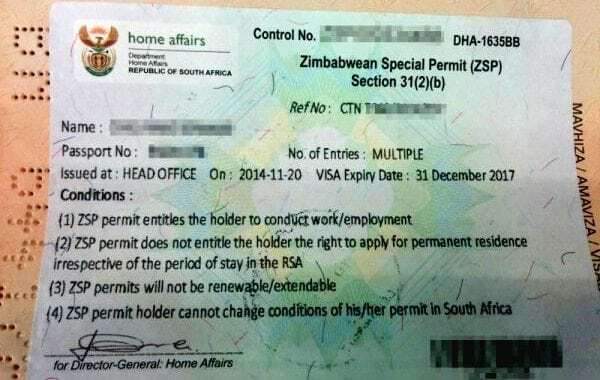 THE South African government is expected to extend its application deadline for Zimbabwean Exemption Permit (ZEP) to alleviate congestion at offices dealing with applicants. 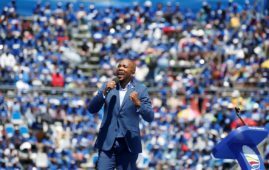 The extension deadline is expected to be announced tomorrow by the Home Affairs Director General Mr Mkuseli Apleni. The permits for nearly 200 000 Zimbabwean Special Permit (ZSP), which were issued in 2014, will expire at the end of next month, paving way for ZEP which will run from next year to 2021. In a statement yesterday, South Africa’s department of Home Affairs said the South African government would extend the permits application following over subscription at their offices. 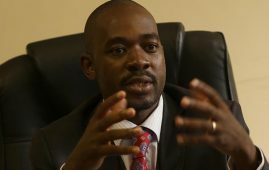 “Home Affairs Director-General Mkuseli Apleni will present a progress report on the application process for the new Zimbabwean Exemption Permit (ZEP) and announce the extension of the period for permit applicants to finalise their applications, in person, at VFS offices,” read the Ministry’s statement. 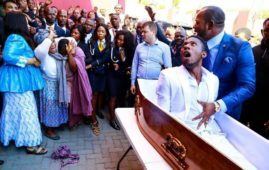 Johannesburg – Two suspects face charges. 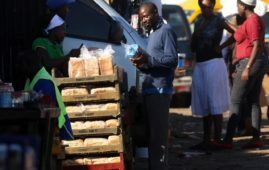 The price of bread nearly doubled. 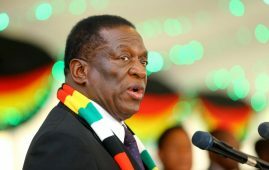 Zimbabwe- President Emmerson Mnangagwa has appealed. Former Zimbabwean President Robert Mugabe not well; currently in Singapore for treatment. 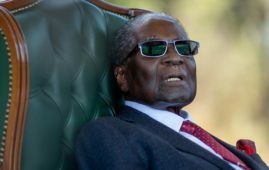 Former Zimbabwean leader Robert Mugabe is.